HUBBARD Memorial services will be held on Tuesday September 11, 2018 at 2:00 PM at the Kelley-Robb-Cummins Funeral Home with Rev. Phil Roland officiating for Harry A. Ross Jr., 76, who died Tuesday September 4, 2018 at Northside Hospital Medical Center. He was born February 28, 1942 in Butler, PA a son of Harry A. and Hazel D. McCullough Ross Sr. and was a lifelong area resident. Mr. Ross was a saw operator for Youngstown Aluminum Products in Youngstown for 35 years. 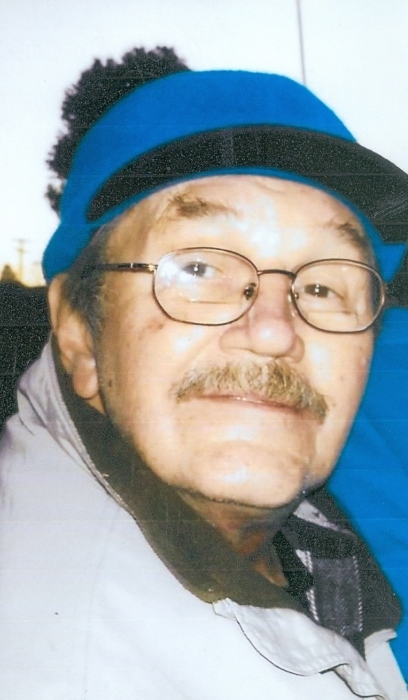 He was an avid Cleveland Indians fan, enjoyed carpentry, fishing and camping and especially enjoyed his grandchildren. He leaves his wife, the former Bonnie L. Balakoff, whom he married November 30, 1968; a son, Jamie P. (Shelley Lowry) Ross of Howland; a daughter, Julie K. (Chance) DoBay of Hubbard; a brother, Earl (Sylvia) Ross of Lowellville; a sister, Carol Mook of Campbell and 6 grandchildren. Harry was preceded in death by his parents; 3 brothers, James, David and Kenneth Ross and 4 sisters, Flo “Sis”, Hazel, Sandy and an infant sister Patty. Family and friends may call on Tuesday September 11, 2018 one hour prior to the services from 1:00 PM to 2:00 PM at the Kelley-Robb-Cummins Funeral Home.